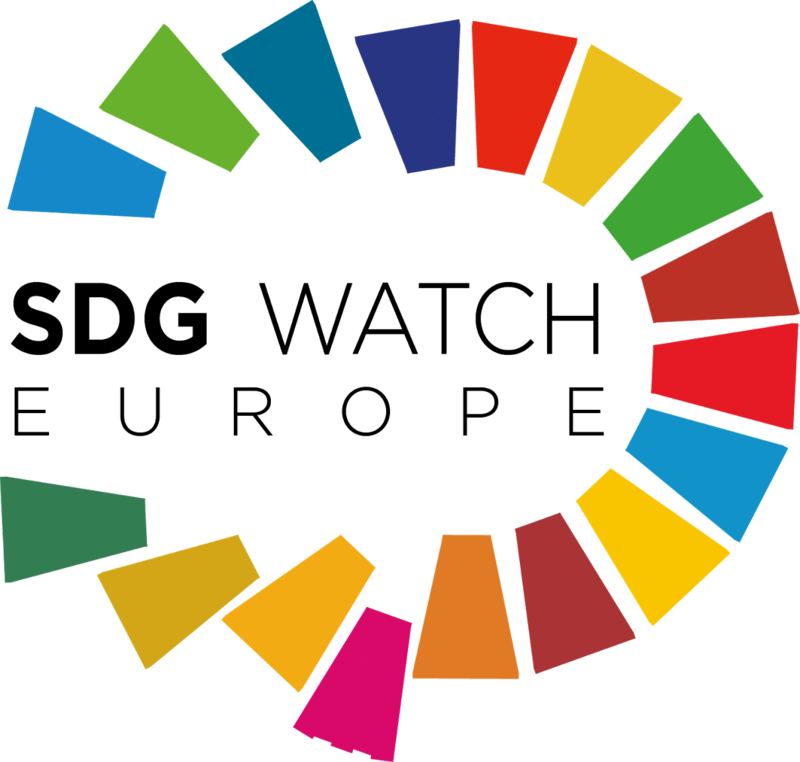 As part of the project Make Europe Sustainable for All, financial support is available to local level civil society groups campaigning on the Sustainable Development Goals (SDGs). We welcome applications for local project proposals in 15 countries (Austria, Belgium, Czech Republic, France, Germany, Greece, Ireland, Italy, Lithuania, Netherlands, Poland, Portugal, Romania, Slovenia, Spain) before the closing date of 15 February 2019. Proposals coming from one of the mentioned countries could be eligible either for a smaller grant of up to €2000 (LOT 1, 3 projects will be selected in each of the project countries) or a grant of up to €7500 (LOT 2, 6 projects will be selected across the project countries). The micro grants are meant to encourage creative activities and actions around the SDGs at the local, grass-roots level – from street actions to workshops, from stunts to educational activities, involving local citizens, young people and students, local groups, local policy-makers and many more.